Chicken is such a versatile meat to prepare because you can add just about any side dish with it and it just tastes delicious. I decided to try a new twist on a pesto sauce and create it with arugula and walnuts instead of the usual basil and pine nuts. The arugula gives it a peppery taste while the walnuts create a smooth, buttery taste. After I cooked the chicken I spread some of the pesto on top of the chicken so I can enjoy it with every bite! 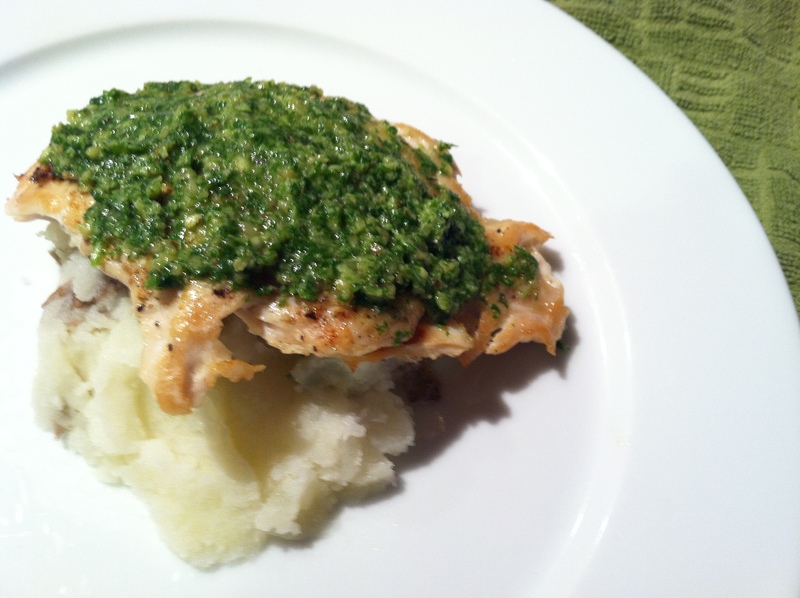 The mashed potato was a nice compliment to the chicken and pesto. I cooked the potato with the skin on for extra vitamins and used a little bit of butter and milk to mash it. Nothing complicated, the whole meal was prepared under 30 minutes. How easy is that? 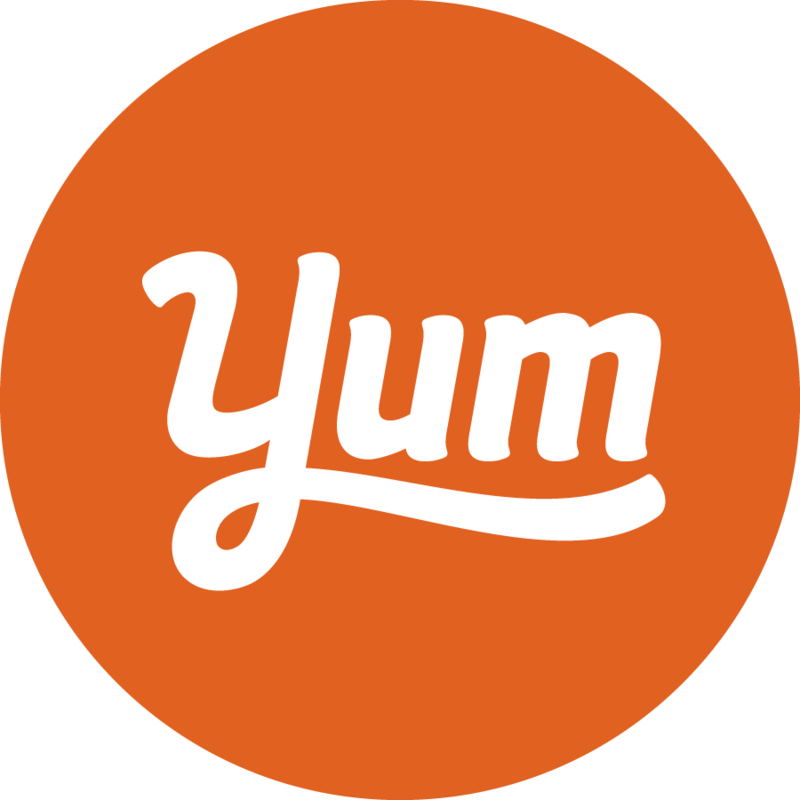 Place all ingredients in a food processor and mix to create a creamy mixture, about 1-2 minutes. You will have to stop periodically to scrape the sides down. Add olive oil accordingly to create the consistency you like. Enjoy! another delicious dish.You are a master.